Helene Blowers |: Miss the old days of real card catalogs? For those users who are still lamenting about the loss of the "card" catalog (Note: Did you know it's been nearly twenty years since PLCMC first got rid of its card files and launched its online catalog? ), AADL library has recently quietly added a fun new feature to their online catalog that allows users the ability to add their own marginalia to aged "card catalog images." 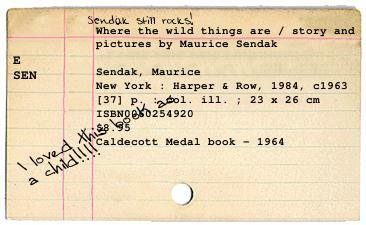 See example here by clicking on the "card catalog image" link from the bib screen. John Blyberg is the master behind this fun concept, you can read more here. Personally I love this little add-on - not so much for the ability to doodle-up cards - but rather because it's entertaining and helps to personalize my online catalog experience. 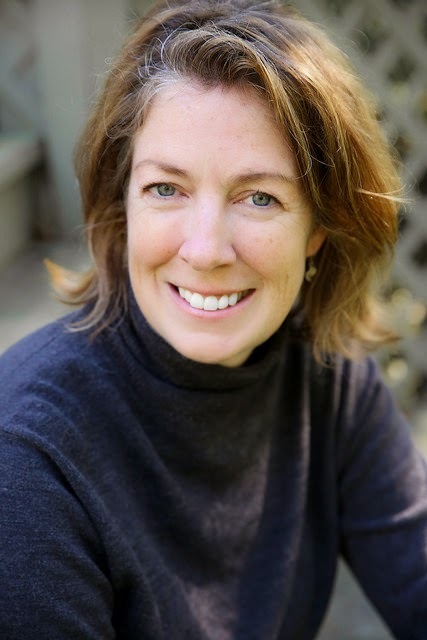 It will be interesting to see how AADL's experiment with this goes. I have a feeling that users (especially teens) will love it. I know I do! What do you think of this novelty app?